There was a recent article before the holiday break on the complexity of computer passwords. The top “worst” password for 2018 was “123456.” Close behind in second place was “password.” They were also in first and second place in 2017. Slightly more complex was “123456789,” in third place in 2018, with the one-character shorter version, “12345678” just behind in fourth place. You get the gist. 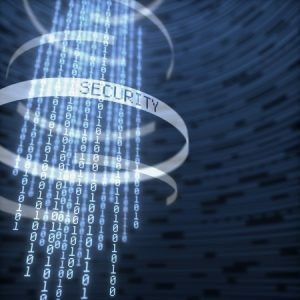 Passwords are one of the critical problems in cybersecurity today. They are too easy to guess. They are too easy to break. All a hacker needs is your user ID (say, e.g. notsodifficult@password.com) and he or she can be off to the races in a matter of minutes invading your employee email account. Likely he also will be able to raid many of your other online accounts (like shopping, online gaming and streaming video) because you thought your lame password was so tricky that it was worthy of reusing in your 10 other accounts. The technical term for what happens here is an account takeover. In this case times 10. Re-using a lame password is problem one. Problem two is social media. We are enamored with sharing information with our family and friends. That is good. Unfortunately, we share too much: names, places you went on vacation, names of dogs and cats and other animals, even grandparents’ names and locations. That is all good, except when those same names of places and dogs show up in your password. Congress will get an update on the security clearance backlog this week, but if you can’t tune in, here’s the bottom line up front: the government has taken steps, there has been progress and the system is improving, but it’s not nearly enough. There are still more than 600,000 government and industry employees waiting for security clearances from the federal government — highly skilled Americans who are sidelined because of bureaucratic red tape. Some have been waiting as long as 500 days just to go to work. We in the aerospace and defense industry must frequently ask new employees to delay showing up for work, or do less important work, for months until their clearances are approved. The slow pace of background investigations impedes our industry’s ability to recruit the talented individuals we need to fulfill important roles, such as conducting space missions, managing cyber networks, and performing advanced manufacturing. Two House Republicans are working on legislation that would expand the Homeland Security Department’s authority to deny contracts to companies that pose cybersecurity supply chain threats while the Trump administration is pushing an even more expansive proposal. 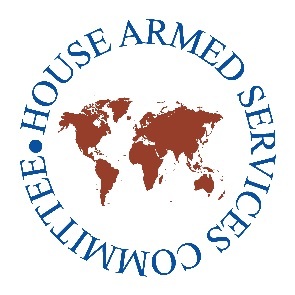 The bill in the House will be modeled on authorities Congress gave the Defense Department in 2011 that were implemented in 2015, said Rep. Scott Perry, R-Pa., who is drafting the bill with Rep. Peter King, R-N.Y. Under those rules, Pentagon contracting officers can bar vendors that pose a security risk from competing for contracts before they’re awarded and halt contractors from hiring risky subcontractors after an award. Under current Homeland Security Department rules, contracting officers working on unclassified contracts can’t bar vendors before an award based on information provided by intelligence agencies, Soraya Correa, the department’s chief procurement officer, who testified before two House Homeland Security panels last Thursday. 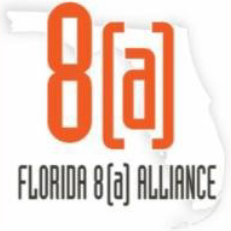 The Florida 8(a) Alliance is hosting a briefing on how to begin the facility security clearance process so that your business can work on classified contracts. The webinar — entitled “A Roadmap to the Facility Security Clearance (FCL) Process” — will be held on Friday, Mar. 31, 2017, from 1:00 to 2:00 pm Eastern Daylight Time. The webinar is free and open to anyone. Registration may be accomplished at: https://attendee.gotowebinar.com/register/2974445415999054339. In 2016, the Defense Office of Hearing and Appeals held 1,142 security clearance appeals hearings. They made decisions on security clearance eligibility, placement into public trust positions and Common Access Card denials. If you are denied a security clearance or your security clearance is revoked due to adverse information that has been discovered or self-reported, you have the right to appeal the decision before DOHA. A study of the cases and their outcomes offers a good chance to see the trends in security clearance denials, and what issues are likely to cause issues in your own background investigation. Among the things you discover if you study DOHA cases for very long: Many cases look very similar and the primary issues remain the same from year to year. 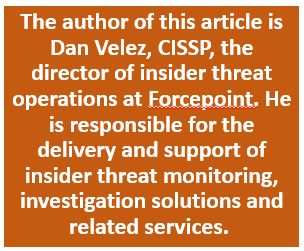 Over the years, I’ve sought to provide practical perspectives on the National Industrial Security Program Operating Manual from the Defense Security Service (DSS). 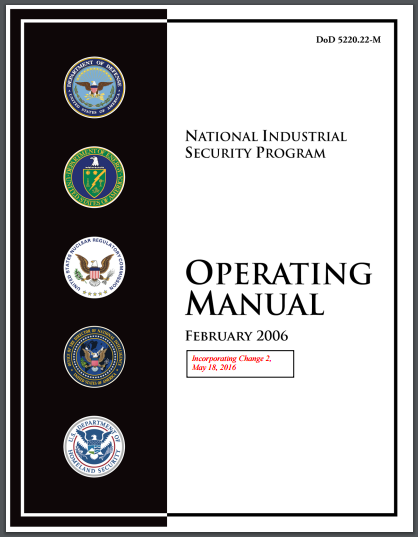 Known as the NISPOM, the manual serves as a repository of “must do’s” for Department of Defense (DoD) contractors supporting classified programs. Given that the protection of classified information and tech systems remains an increasingly complex and constantly evolving challenge, DSS updates NISPOM as requirements shift. User monitoring and other measures now have emerged as requirements – not recommendations – to pursue this line of business with the government. A new final rule four years in the making will amend the Federal Acquisition Regulations, or FAR, with new sections on the basic safeguarding of contractor information systems. 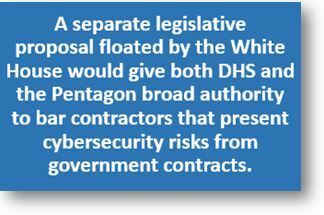 The rule, published on May 16, 2016 in the Federal Register and issued by the Defense Department, General Services Administration and NASA, will add a subpart and contract clause on contractor systems that process, store or transmit federal contract information, and calls on contractors to apply a minimum of 15 security control requirements. This type of information is not intended for public release and excludes information that the government provides to the public or that is related to processing payments. The focus of the rule is on a basic level of safeguarding, and contractors still have to comply with safeguarding requirements for protecting controlled unclassified information, or CUI. “Systems that contain classified information, or CUI, such as personally identifiable information, require more than the basic level of protection,” the rule stated. The Department of Defense (DoD) is accepting — until May 3, 2016 — white papers as part of a Broad Agency Announcement (BAA) for the Fiscal Year 2016 Rapid Innovation Fund (RIF). RIF facilitates the rapid deployment of innovative technologies as a part of military systems or programs that address critical national security needs. DoD is seeking mature prototypes for final development, testing, evaluation, and integration under this program, and awards may be as much as $3 million with two years to perform the work. 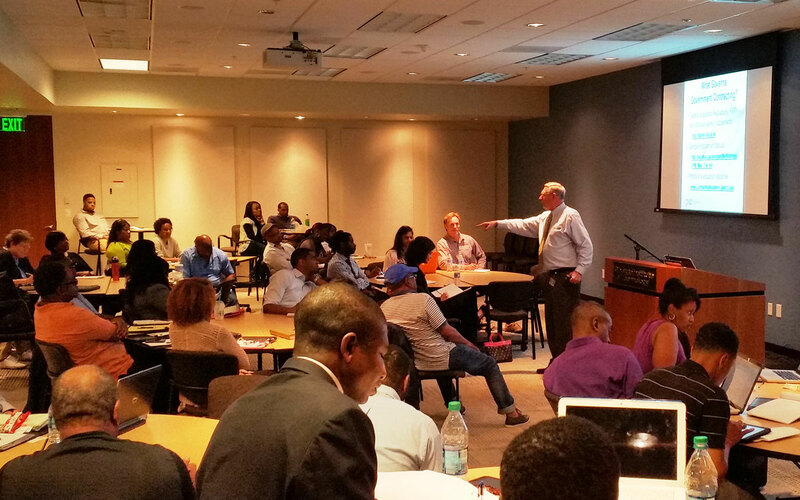 RIF places a preference on technology proposals from small businesses, and small businesses may choose to collaborate with universities, large businesses, and other small businesses. Due Dates: An amendment to the RIF that provides answers to questions posed to date will be posted on FedBizOpps by April 15, 2016. Proposals consisting of a three-page white paper and quad chart are due by 3:00 PM (EDT) on May 3, 2016. Invitations to submit full proposals are expected by September 15, 2016, and awards are anticipated by January 3, 2017. Total Funding and Award Size: Total funding available for RIF awards is $250 million in FY 2016. 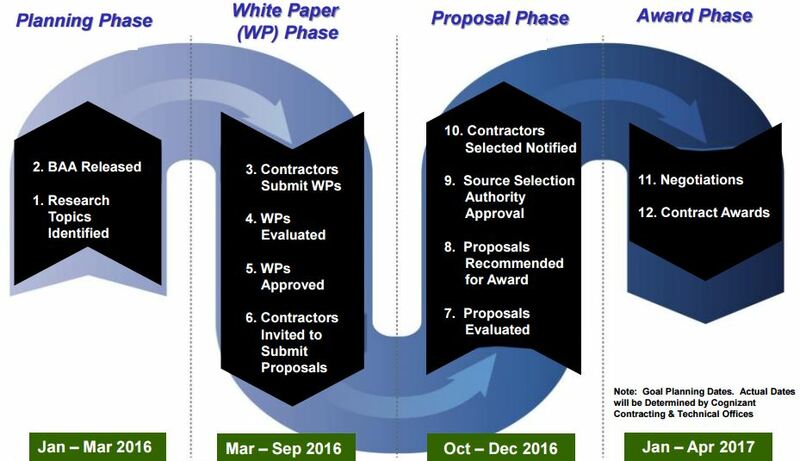 In previous years, about 2,000 white papers were submitted, and of those submitted between 150 and 200 were asked to submit full proposals. About 100 awards were made annually, primarily to small businesses, and teams led by small businesses, at an average of $2.1 million. Awardees are given 24 months to complete their funded efforts. Eligibility and Limitations: The competition is open to all businesses and academic institutions capable of satisfying the government’s needs. Emphasis is placed on source selection of technologies from small businesses or teams with small business participation. The full solicitation can be found on FedBizOpps by searching for “HQ-0034-16BAA-RIF-0001” or at https://www.fbo.gov/spg/ODA/WHS/REF/HQ0034-16-BAA-RIF-0001B/listing.html. More information on the FY 2016 Rapid Innovation Fund can be found at http://www.defenseinnovationmarketplace.mil/rif.html. The proposal submission links are available at https://www.dodrif.com/.